Dr Walton graduated from the University of Bristol in 1983. She then acquired a hospital job in Derby and after this she worked as a GP Trainee in Heanor before joining Littlewick Medical Centre in 1988. Her special professional interests are gynaecology, drugs misuse and encouraging patients in participation groups. Whilst not at Littlewick she tries to keep fit and enjoys watching her kids do likewise with rugby and netball. She also likes skiing and is a member of Trinity Methodist Church in Long Eaton. Dr Travell graduated from the University of Leicester in 1983 and trained in Peterborough and Whitehaven from 1980 to 1989. Clinically his interests are minor surgery, joint injections, eye problems and GP training in Derby. His non-clinical interests include spending time with his family and friends, attending church, playing tennis, biking, walking, supporting Nottingham Forest Football Club and playing bass guitar in a covers band. Dr Henn completed his medical training in 1991 at the University of Essen in the industrial heartland of the Ruhr Valley. Having finished medical school he desired to undertake his medical apprenticeship in the counties of Berkshire, Durham, and Greater Manchester before completing his Vocational Training in Nottingham. He gained membership of the Royal College of GPs and usual GP qualifications in 1995/6. In 2006 he gained the Diploma in Respiratory Medicine. 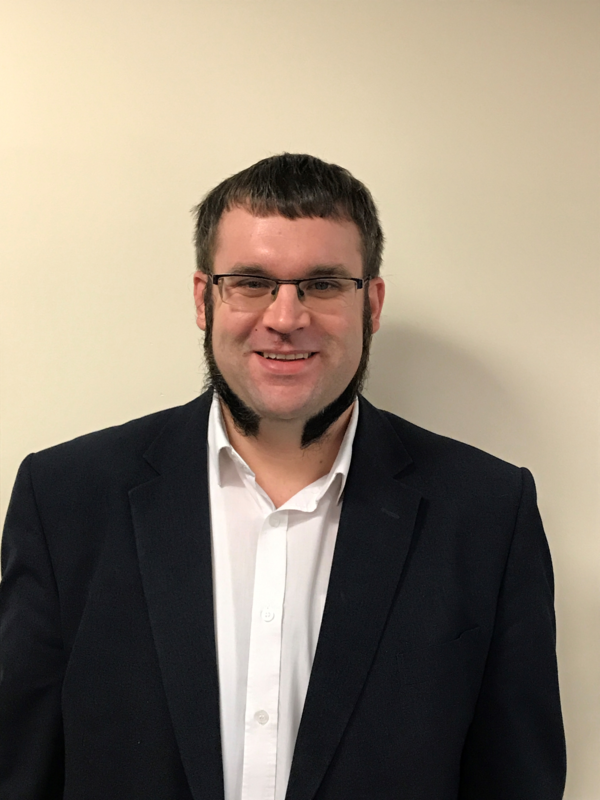 His special interests are in long term conditions and he has been involved in steering groups on stroke, COPD, mental health, asthma, community rehabilitation and case management. Dr Bagshaw studied Medicine at the University of Liverpool and completed her training in Oxfordshire. She relocated back to Derbyshire, having grown up in Chesterfield, and joined Littlewick in 2000. She is a GP trainer, supervising qualified doctors who are training to become GPs, and she also fits coils and implants in our family planning clinic. In addition her clinical interests are women’s health, dermatology and palliative care. Outside of Littlewick she enjoys playing the piano and clarinet and is a supporter of various sporting activities enjoyed by her children – rugby, football, cricket and horseriding. She enjoys walking her labrador, gardening and keeping chickens. Dr Mok graduated from the University of Aberdeen and carried out her GP training in Nottingham to join Littlewick Medical Centre in 2000. Clinically her interests lie in GP training and Dermatology. Her hobbies are reading a good book and playing electric guitar; as well as these she is an active member of Cornerstone church in Nottingham. Dr Pizzey studied Medicine at the University of Liverpool and carried out her GP training in Nottingham from 1999 until 2001. Her special interests in medicine is diabetes. Outside work she is very busy looking after her three boys (plus a husband) and is involved in managing her local rugby club that her boys play for. She also grows her own vegetables and when she is relaxing she likes to read or go for a swim. Dr Owen studied at St George’s Hospital in South London and after qualifying she did her GP training in Nottingham, which she finished in 2000. Diabetes care is her main clinical interest and she was involved in setting up the diabetes clinic at Littlewick. She co-ordinates the end of life care for Littlewick patients which she finds incredibly rewarding. 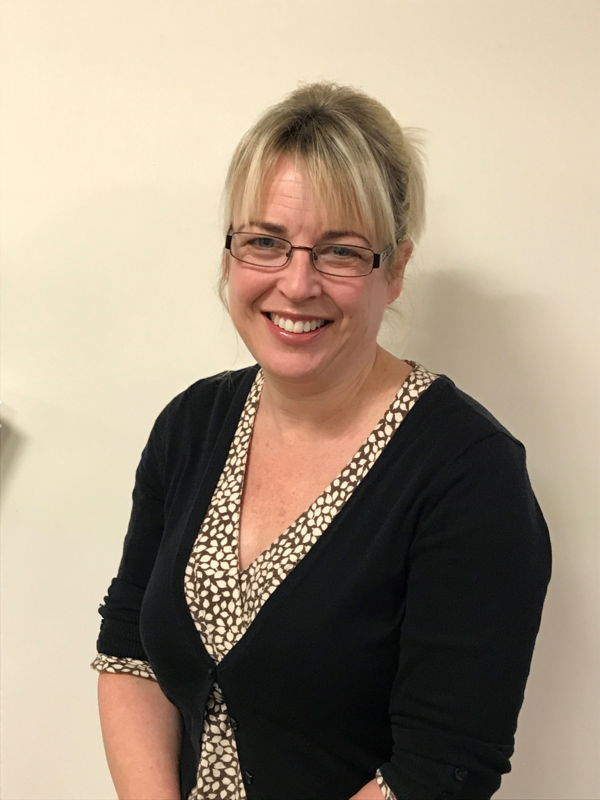 In addition she is responsible for co-ordinating the logistics for the delivery of over 3000 flu jabs each year, the GP in charge of the newsletter and is the GP link for the patient participation group. She is actively involved in her local church, teaching children and doing puppet shows to bring the Bible to life for them. Dr Garside qualified from Guy’s and St Thomas’s Hospitals Medical Schools in London 1994. After working her house jobs in Chester, she working in medicine and accident and emergency roles before moving to live in Australia in 1997. Whilst there she worked in accident and emergency, general medicine and anaesthetics before taking up a GP role on a remote island. She returned to the UK in 2003 after having her children, and completed her UK General Practice training at Littlewick Medical Centre, gaining the MRCGP in 2005. Her special interests lie in substance misuse and in elderly care medicine, as well as in dermatology, especially pigmented skin lesions. Dr Garside has working in various practices in Derbyshire and Staffordshire as a locum and as a salaried GP, as well as continuing to work for the Derbyshire Substance Misuse service one day a week, before being tempted back to her training practice. Outside of work she enjoys fine food, cooking and baking, gardening and keeping chickens, and travelling to France. She does however spend most of her free time running her children around to their many sporting activities. Dr Shanks grew up in the Ilkeston area before moving to Aberdeen to study medicine. Graduating from the University of Aberdeen in 2010 he worked in Yorkshire before returning to Ilkeston as a trainee GP at Littlewick and the surrounding area. He is happy to have been able to stay at Littlewick after gaining his MRCGP in 2015. His clinical interests are evolving and including joint injection, minor surgery and ear nose and throat problems. Outside of work, Dr Shanks is a family man/pet owner and an enthusiastic (but not brilliant) rugby player. He also enjoys cooking, home brewing and movies when time allows. Dr Small graduated from Nottingham University Medical School in 1992, following which she completed a medical rotation in Derby and worked in Accident and Emergency in Queensland, Australia . It was here she experienced General Practice for the first time. On returning to England, Dr Small commenced her GP training and completed this in 1998. For the last 17 years, Dr Small has been a GP at a practice in south Nottingham. She enjoys all aspects of family medicine, having a particular interest in women’s health, dermatology, elderly medicine, mental health and end of life care. Outside of work, she is usually to be found running after 3 boys ( husband included ), walking Eric the dog or supporting the kids on the touchline at rugby, football or athletics. She enjoys spending time with family and friends, which usually involves a lot of cooking and is an assistant scout leader of a local Cub Scout group.